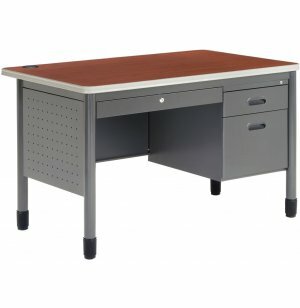 Mesa Single Pedestal Teachers Desk 47"x30"
Worried about fitting a teachers desk in an already crowded classroom? 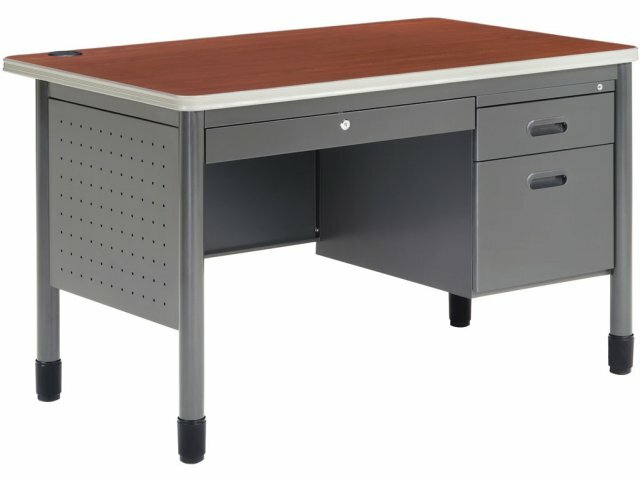 These single pedestal teachers desks enable you to provide personal workspace for teachers, without taking up very much room. Small Footprint: These desks are a great choice for classrooms with limited space.